Port Blair on South Andaman Island is the capital city of the Andaman and Nicobar Islands, located in the Bay of Bengal. 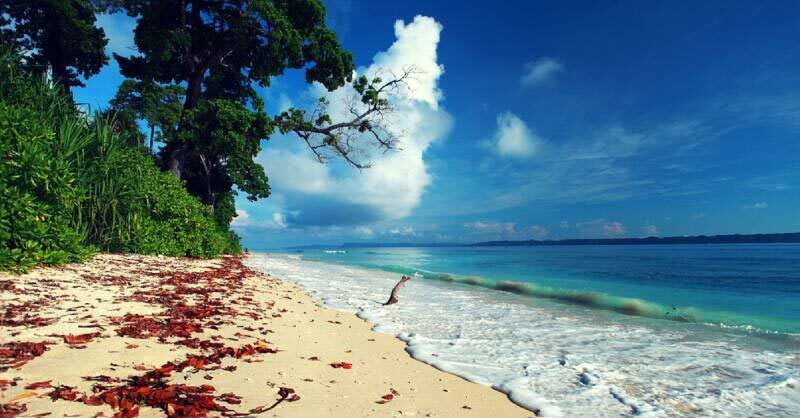 Havelock Island is a charming part of the Andaman Islands. 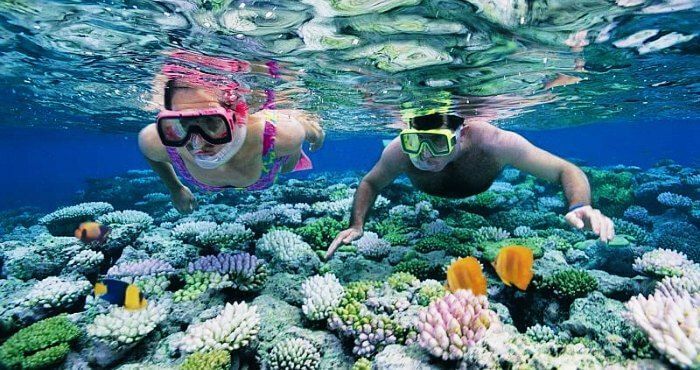 It’s famous for the enchanting shorelines that are similar to Elephant Beach, with its coral reefs. The Bow-molded white Radhanagar Beach is one of the world’s most attractive tourist spot for watching the mesmerizing nightfall. The breathtaking view of vast sea at one end and dense jungle forest on the other end leaves the tourists enthralled. After Landing At Port Blair Early in the Day/evening, Our Representative Will Welcome You Outside the Airport. Then He/she Will Take You to Your Hotel. Post Lunch Rest and Later Continue to One of the Most Visited Place in Andaman Islands, Cellular Jail. 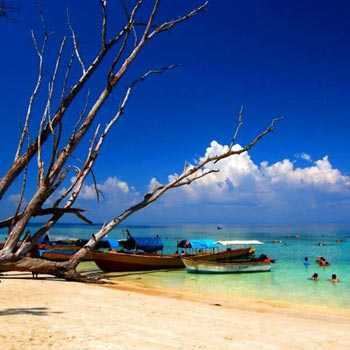 also Visit the Memorable Attractions and Grasp Some Knowledge About the Rich History of the Andaman Islands. After this We Will Drop You Back to Your Hotel. Overnight Stay At Hotel in Port Blair. 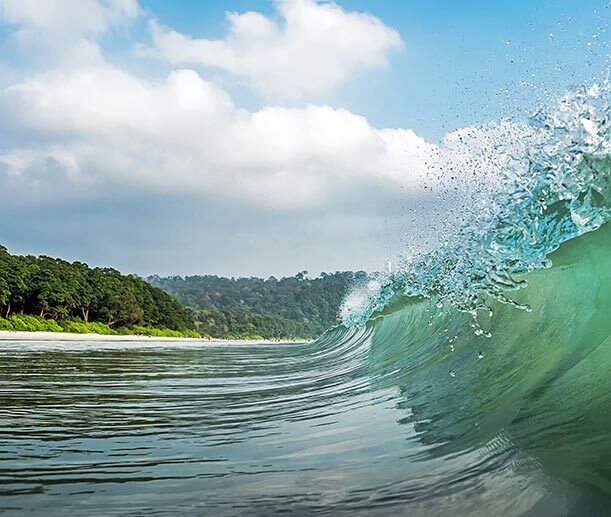 On this Day, Start Your Voyage Towards the Beautiful Havelock Island Via Ship. as You Reach the Havelock, Our Representative Will Be Waiting for You to Drop You At the Resort/ Hotel. 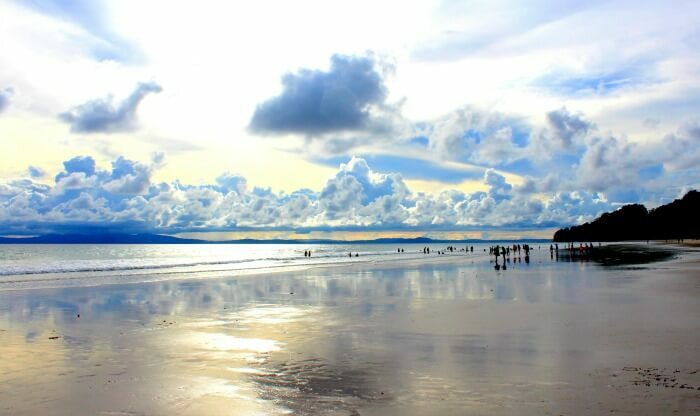 Then Visit the Beautiful Shoreline, Radhanagar Beach. Explore and Relax At the Amazing White Sand Shoreline of the Beach. 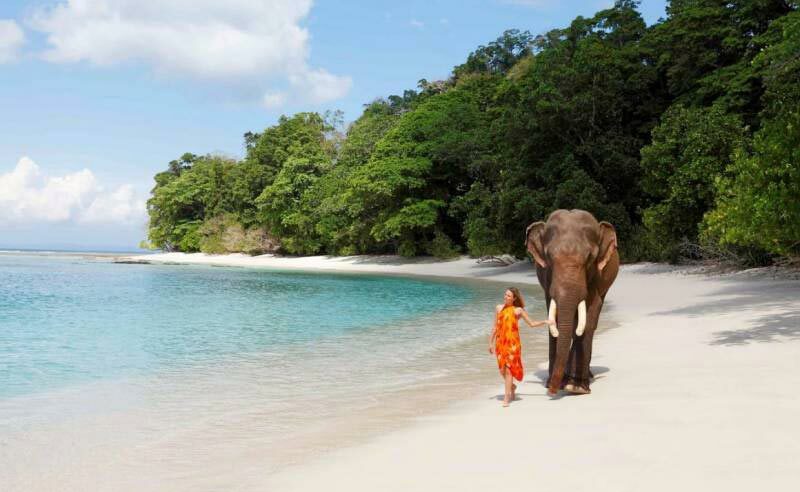 Post this We Will Drop You to Your Resort/ Hotel.overnight Stay At Hotel in Havelock Island. Visit the Kalapathar Shoreline and Rest of the Day is Left for You to Rest and Relax At the White Sandy Shorelines..overnight Stay At Hotel in Havelock Island. Visit the Neil Island. Upon Your Arrival At the Island Our Agent Will Take You to the Resort. Rest for Some Time and Later Continue Tobharatpur Beach and Laxmanpur Shoreline. 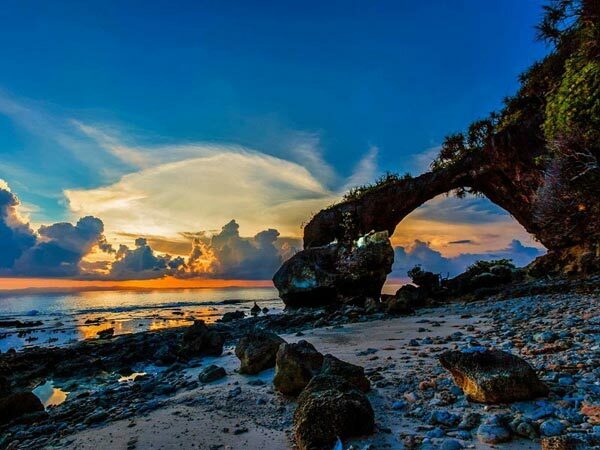 At the End Visit the Coral Extension to Devour the Beauty of Hypnotizing Dusk. note: Do Take Note of that You Should Look At the Hotels Before the Outing Starts. Your Baggage Will Be Kept Securely. Our Representative Will Get the Baggage Before You Board the Ship Back to the Next Island. ship Timing from Havelock to Port Blair is Around 10:00 Am. In the Early Morning We Will Take You Back to Port Blair By a Ship. Upon Arrival Our Representative Will Assist You to the Hotel for Registration. At the Night Go Out for Shopping to Buy Presents for Your Loved Ones. 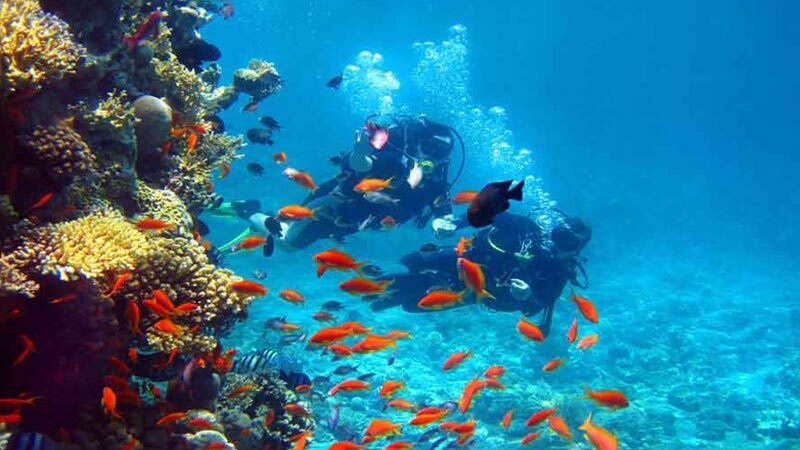 Begin Your Day By Visiting the Best City Attractions in the Andaman Islands. Visit the Well-known Chatham Saw Mill, Anthropological Museum, the Photos and the Historical Backdrop of the Andaman and Nicobar Islands. Then Continue to Visit the Fisheries Museum Which is Home to Exotic Variety of Fishes from all Over the Island. Additionally, Visit the Acclaimed Cellular Jail. 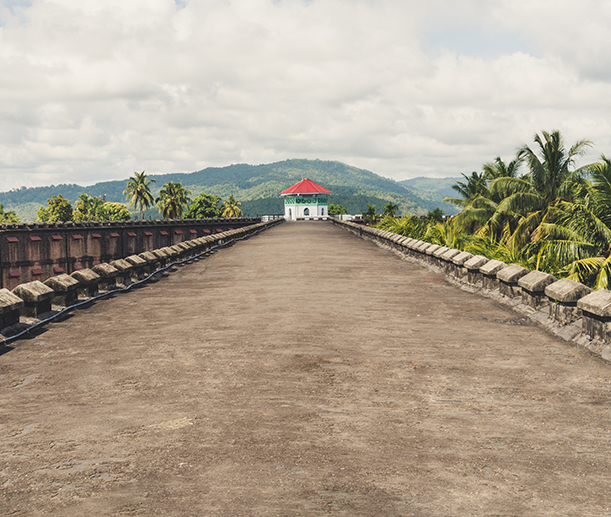 Visit the Ross Island, Previously Known as the Paris of the Past. 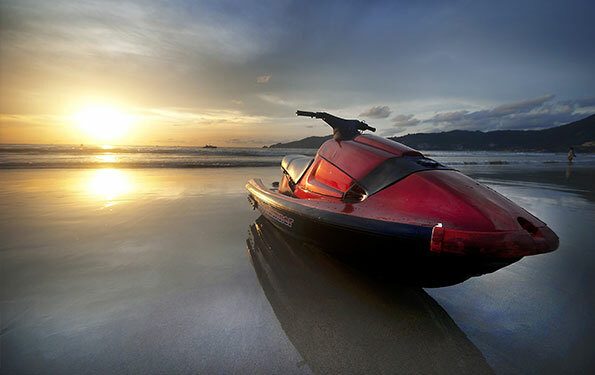 Visit the Islandon a Watercraft to Visit the Coral Island of Port Blair, North Bay Island. this Island is Loaded with Rich Marine Life, Which Makes It the other Most Visited Place of Andaman. You Can also Try Various Water Sports Activities like Scuba Diving, Sea Walk, Snorkeling and Glass Watercraft Ride At An Extra Expense. Chidiatapu is Well-known for Watching Dusk and for Viewing Feathered Animals. from Port Blair It Will Take Around One Hour to Reach Chidiatapu. On Your Way You Can Go Through the Kalapathar, a Trail of Dark Shorelines. Stop Here for a While to Click Few Pictures At this Enchanting Tapu. After Having Your Breakfast At the Hotel Our Representative Will Drop You to the Airport. 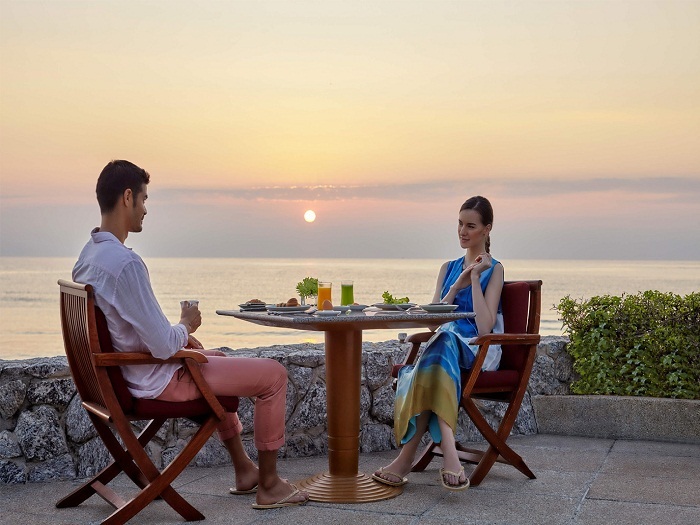 Return Home with Beautiful Recollections of Andaman Memories. Accommodation in rooms as given at hotels in Port Blair, Havelock and Neil with breakfast and all taxes on Double and triple sharing basis. All sightseeing by Private Vehicle at all the islands. All side Ferry Tickets Included 2 Side Cruise to Havelock and Neil. Travel assistance by Andaman’s Travel Experts in all the islands. Ross and North Bay island maintenance fee not included.